The number of WordPress plugins that are available can make for an overwhelming experience when trying to choose the right one. You may be looking for a plugin that makes your site run faster, a good SEO plugin, or perhaps you want to add a membership area. There are plugins for virtually everything you want to do. That is precisely what makes choosing the right plugin an absolute mess. You look at the descriptions, screenshots, and reviews of each one that says it functions the way you need it to function. You may try one and not like it, only to try another and not like it either. Choosing the best WordPress plugin for your website can become a highly involved operation that can quickly become insanity. You try and try the same process in hopes you receive a different result, but you find yourself installing and uninstalling plugins over and over. 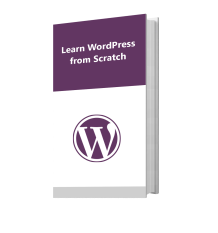 You can avoid this by knowing what some of the best WordPress plugins are ahead of time. That means not having to waste life’s precious minutes digging through an endless plugin directory in hopes you find that golden nugget hiding at the bottom of the stream. 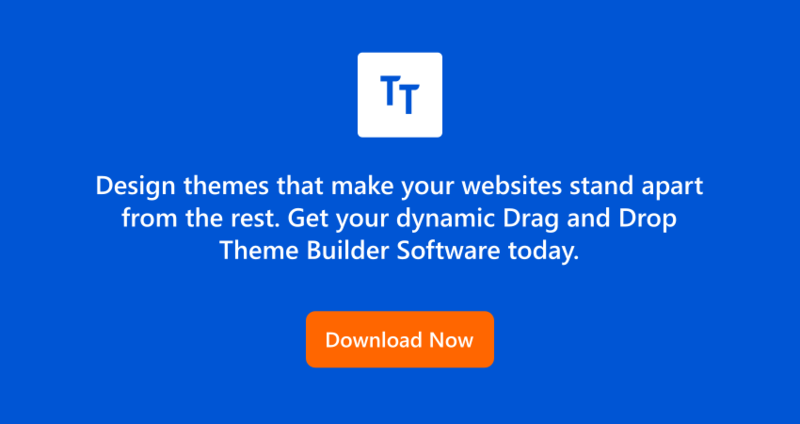 Here at Templatetoaster WordPress website builder, you will read about the 10 best WordPress plugins that you can add to your website right now so you can improve performance and visitor retention and interaction. This is a highly functional SEO plugin that works so well it is a shock that it is free. This beats many of the paid SEO plugins that are available today. You can manage your Meta Title, Meta Description, and Meta Tags, as well as ensure your target keyword is present where it needs to be. It gives you a checklist to ensure you have everything in place before you post. You can even manage permalinks and social media elements. You want to keep your visitors on your site, which means you can keep them reading by using the Related Posts plugin to show them posts related to the one they are on. This shows them that they can get even more information on the topic that interests them, thus keeping them on your site. The longer they stay on your site, the more they trust you. You can even see how people are interacting with the related posts so that you can adjust how they are displayed. Generating leads is very important. When looking for a forms plugin that will allow you to create forms without requiring an entire technical army to do so, Gravity Forms is it. Even beginners can easily create forms for lead generation or other purposes. If you are going to be selling products, then WooCommerce is your best ecommerce plugin option. One of the reasons why is because of the built-in payment gateways. In other words, it comes ready to connect to where the money needs to go so that you can easily manage that money. If you are looking for a good social WordPress plugin, this is a good one. It allows you to keep track of the social activity on individual posts. As the visitor scrolls through the site, this social bar follows them, reminding them that they can click and share your content on their social media pages. 404 errors are the pits for visitors and they are for you as well because that means the visitor will leave. These errors commonly occur when a page has been moved to another location on the website. When a page is moved, its URL doesn’t stay the same. Redirection will properly redirect so that your visitors don’t get that pesky 404 error. Plus, it saves you a lot of hassle because you don’t have to manually redirect every link on your site that leads to the moved page. If your WordPress website doesn’t have a sitemap, HOW DARE YOU! Okay, just kidding. But you really do need to have a sitemap for your site because that helps search engines better index your website. Better indexing translates into better ranking. As for what is meant by better ranking, the crawlers that are sent to your website by Google, Yahoo, Bing, and others will be able to better see the structure of the website. A site that doesn’t have a sitemap is not going to have as many pages indexed as one that does. The site without a sitemap could be full of amazing information, but the search engine can’t tell because it has no clue as to the structure of the site. This one is an absolute must. Jetpack has a wide range of useful features, but one of the best ones is the Publicize function. This function connects your website to the popular social networks and automatically shares new posts. This plugin is one of the more complicated ones, but it is a fantastic solution for site lag during loading time. This is due to how W3 Total Cache caches the site to reduce server load. Akisment is a spam filter that catches a lot of the spam that comes your way. This is a highly important plugin because the spammers will come for you. The last thing you want when moderating comments is go through the disappointment of having more spam comments than legitimate ones. It can be a dismal experience seeing that you have a lot of comments to them find ¾ of them are from someone trying to sell you something. So there you have the 10 best WordPress plugins you need right now. These are the plugins that promote better functionality for your sake and your visitor’s. However, you can find plugins in the plugin library that are fun, such as snowflakes in the winter if you want to. If you can think of it, there is a good chance that you will find it. That way you can give your visitors the experience they deserve and give yourself the conversions that you need.